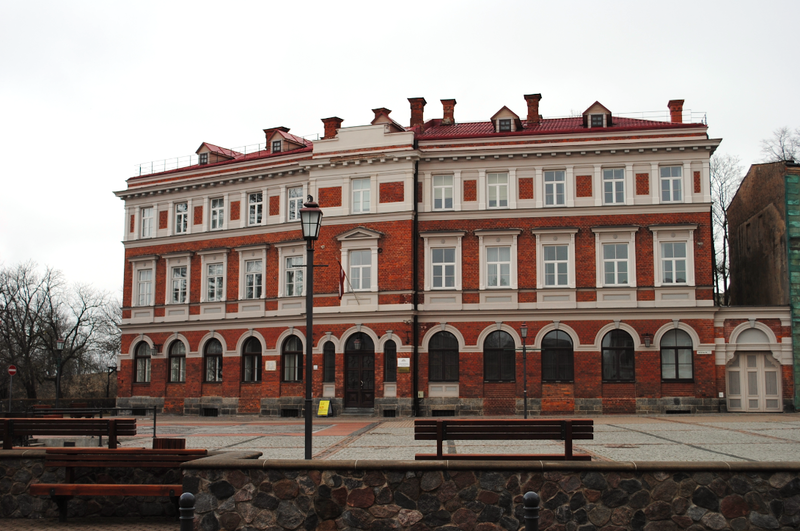 In the heart of Cesis is the ancient market place known as Rožu laukums – Rose Square. The square was used as a market place from the 13th century and is once again at the heart of life in the Old Town. Retaining features of the medieval square, the area was regenerated in 2008 and features a paved area of granite, boulder and concrete.